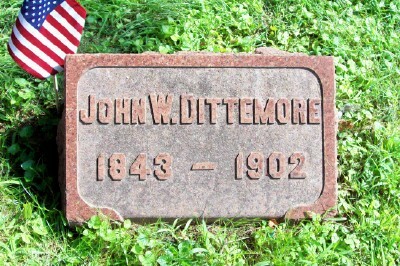 Corporal Dittemore was shot in the right knee at the Battle of the Wilderness on May 5th, 1864. He was discharged from the service later that same year holding the rank of Sergeant. 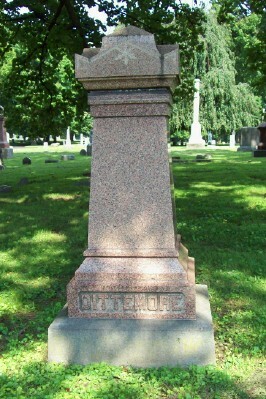 He filed for a pension in early 1864.